Green MEP Jean Lambert has called on the Government to reject a proposal that could open the door to new genetically-modified crops being grown in the UK. Environment Ministers, meeting as the EU Environment Council next week, will consider a change to the rules to allow EU members to decide for themselves whether to ban particular GM crops – opening up the possibility of undermining existing EU-wide bans. 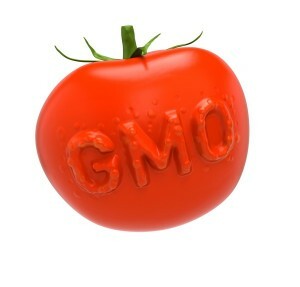 Ms Lambert said: “It is clear that the vast majority of EU and UK citizens don’t want GMO crops to be grown in our fields – yet these rules changes could, inadvertently perhaps, lead to exactly that. “They would give too much power to the bio-technology industry – and too little to the citizen. This entry was posted in European Election Campaign 2014 and tagged bio-technology industry, Environment Minister Owen Paterson, EU Environment Council, European Election Campaign 2014, genetically-modified crops, Green MEP Jean Lambert by tamesidegreens. Bookmark the permalink.